For the last 10 years, The Killers have ushered in the holiday season with a much-anticipated Christmas single via Island Records, with proceeds going to support (RED)'s fight against AIDS. 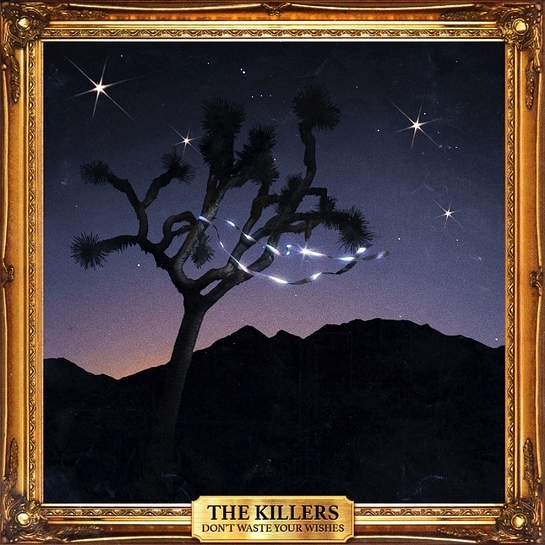 This year, to celebrate (RED)‘s 10th anniversary year, The Killers will be releasing "Don’t Waste Your Wishes", a Christmas album featuring their ten previous Christmas singles and one brand new song. The album will include a brand new song, “I’ll Be Home for Christmas”, which is a moving rendition of the classic track in which Brandon Flowers shares his childhood memory of learning the meaning behind the song from his 4th grade teacher, Mr. Hansen. Brandon accompanies Mr. Hansen in a touching duet of the standard. The album will be available on iTunes from November 18th, just in time to load up your Christmas playlists and get into the holiday spirit! To ensure maximum impact in the AIDS fight, The Killers, Island Records and iTunes will donate all of their respective proceeds from the purchases of the album and its tracks on iTunes in the United States to The Global Fund, the recipient of (RED) funds, as they have done for The Killers’ Christmas tracks every year thanks to the time and talent generously donated by everyone involved in the making of the album. The album will also be available as a limited edition CD, beginning December 9th, through The Killers’ website and 100% of worldwide proceeds from the sale of the CD will go to the Global Fund. The Killers have created a special website for the new album, which will host the full catalogue of Christmas videos from the past 10 years – including “Joel the Lump of Coal,” which features Jimmy Kimmel voicing Santa Claus, and The Killers’ unofficial “Santa Trilogy” of singles “Don’t Shoot Me Santa,” “I Feel It In My Bones” and “Dirt Sledding”. Since 2006, The Killers have donated 11 tracks to (RED), and are the only band to have donated a Christmas track every year for the last decade. 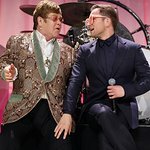 With the release of the new album, “Don’t Waste Your Wishes”, The Killers’ will have raised more than $1 million for the Global Fund – the recipient of all (RED) monies – since the release of their first (RED) single.